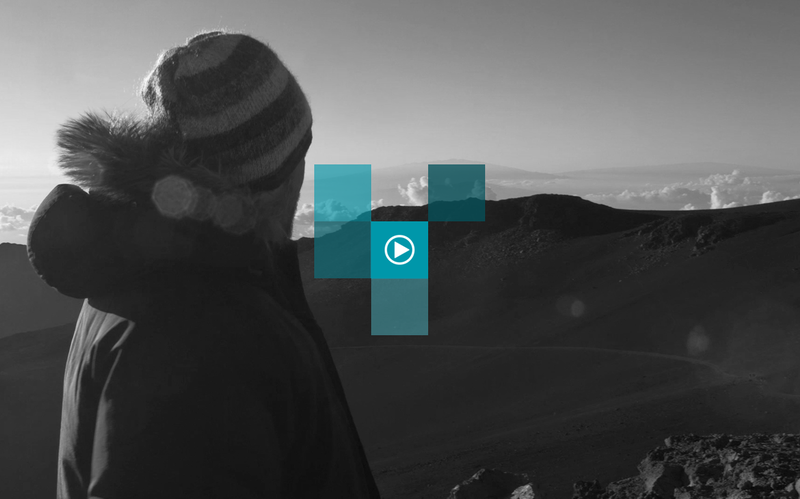 Music video for Mishka's single Out Of Babylon, filmed on location in Maui, Hawaii. 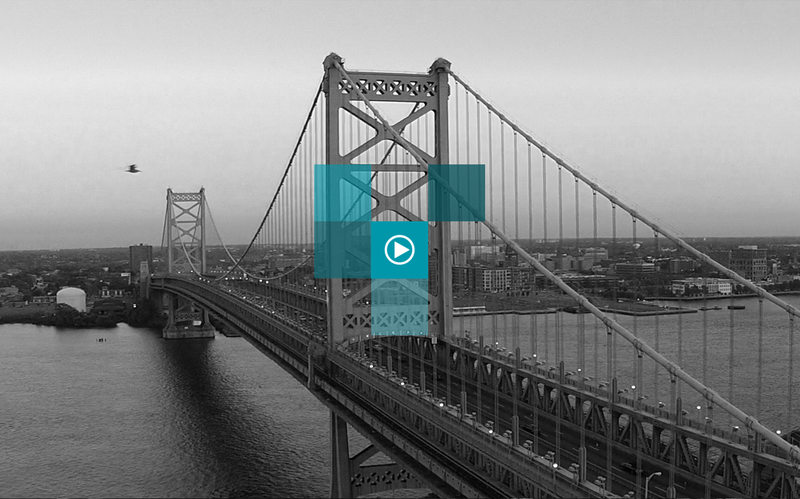 An aerial view of Philadelphia via drone, with original music we composed and recorded. 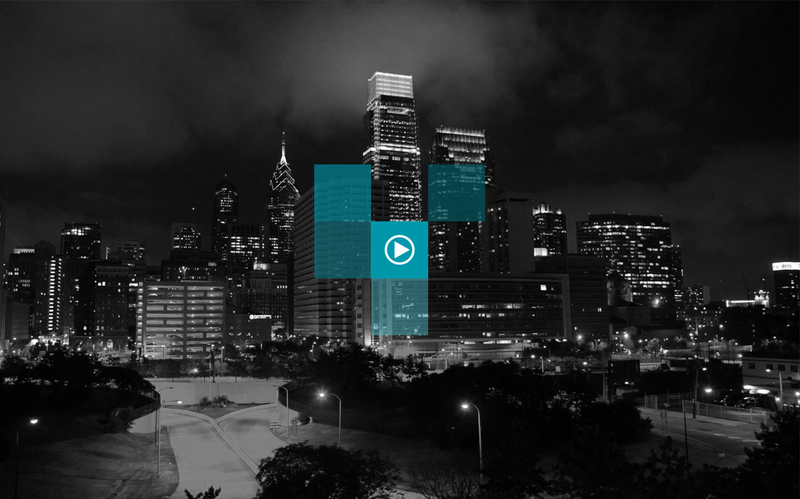 EDF Workshop is a full service video production company in Philadelphia. Our award-winning, passionate team consists of talented directors, producers, editors, writers, motion graphics designers, and colorists. We’re experienced in producing corporate videos, commercials, branded content, documentaries, music videos, and live events. After sitting with you and determining what your vision is, we'll produce a script, scout locations, cast talent, and prepare your project for filming. When filming wraps, there's still a lot of work to be done - and our workshop handles it all. We have expert editors, sound designers, visual effects artists, and colorists on staff to make sure that was was captured in the production phase is really brought to life. We can handle the entire 3D process including modeling, texturing, and compositing. 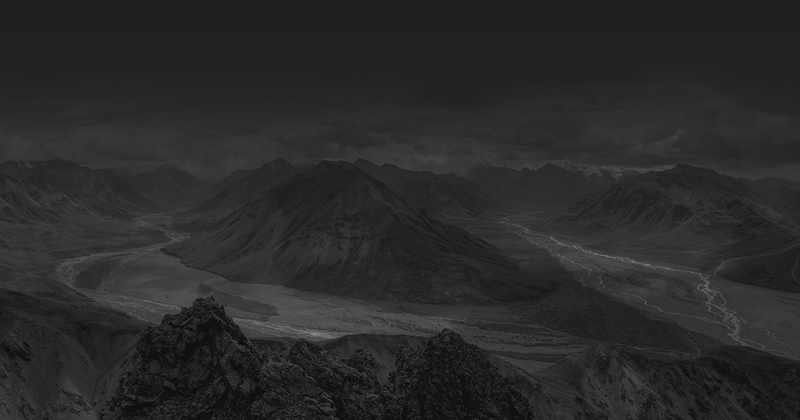 In addition, we can add 2D visual effects, elements, and animations into live action footage. With Da Vinci Resolve and a full, dedicated color grading workstation, we're capable of tweaking the color of your footage until it has just the right tone and feel.